Chris Conroy is an actor. 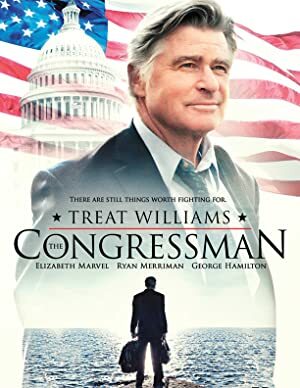 Chris Conroy's recent filmography includes the movies The Congressman (2016) and Those People (2016). Chris Conroy's recent TV appearances include Blue Bloods and Mr. Robot. There are about 5 movies featuring Chris Conroy as of 2018. Some of the most recent Chris Conroy movies include The Congressman, Those People, and Two Night Stand. Chris Conroy appeared as Ben in The Congressman, released in 2016. 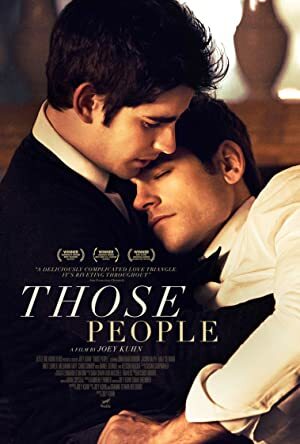 Those People, also released in 2016, featured Chris Conroy as Wyatt. 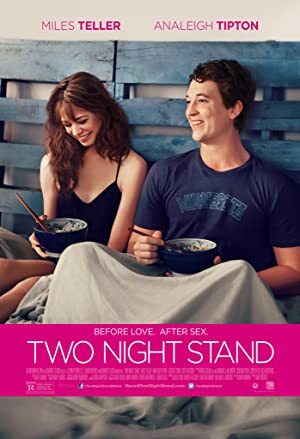 Two Night Stand, released in 2014, featured Chris Conroy as Ben. There are about 2 TV shows that have featured Chris Conroy as of 2018. Some of the most recent Chris Conroy TV appearances include Blue Bloods and Mr. Robot. 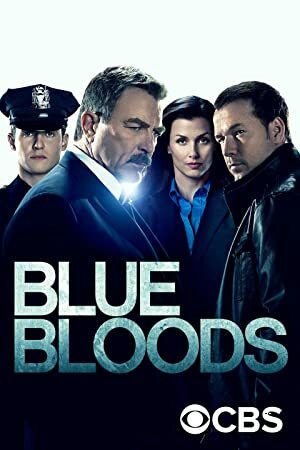 On Blue Bloods, Chris Conroy appeared as Brandon Mitchell in 2016. Also in 2016, he played Derek on Mr. Robot.